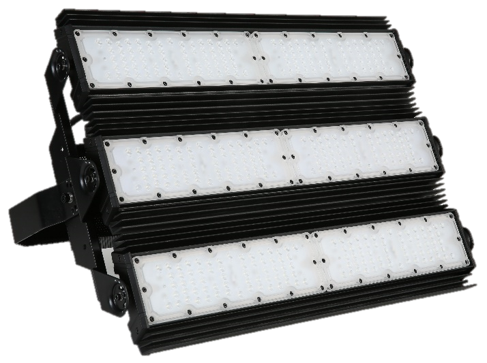 The Modular LED Floodlight Series is a robust, modern and highly versatile lighting solution to replace traditional HID lighting. 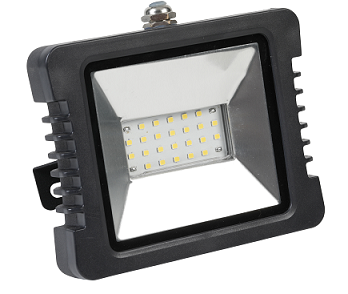 Designed to bring together durability, reliability and energy efficiency, the Modular Floodlight Series is IP65 rated and suitable for both outdoor and indoor environments. Available in wattages from 100W to 600W, with individually tilt-adjustable LED light banks, the Modular Floodlight is highly adaptable to a wide range of installation scenarios. The Slimline Floodlight range, with an optional integrated sensor, is lightweight and easy to install. 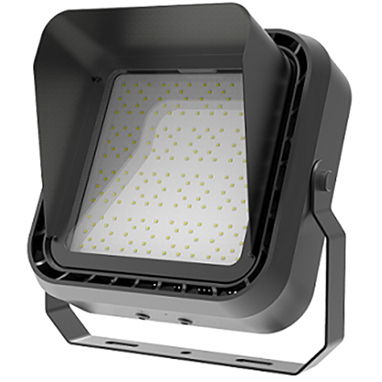 Using Phillips LED chips and delivering 120+ lumens per watt, this highly efficient floodlight combines high energy savings and crisp, even light distribution across its broad beam angle. Designed for performance, reliability and the ability to manage the harsh weather conditions of Australia, the Torrent Floodlight is a perfect option for commercial applications. Its high efficacy of 130+ lumens per watt delivers optimum performance, complemented by its diffuse lens and adjustable bracket, which enables easy installation across a range of applications.